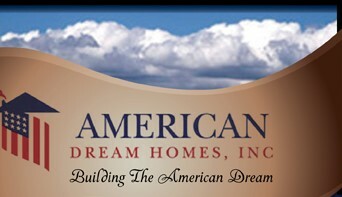 American Dream Homes stands ready to assist with home ownership inquiries. We invite you to contact us as the first step toward achieving the American Dream – a home of your own. Our communities are a source of pride, for those of us at American Dream Homes and for those who call our homes their homes. If you would like more information, complete and submit the form below. We will respond as soon as possible. The information you provide us is confidential and will only be used by us to contact you. If this is a land acquisition inquiry, please complete the fields below denoted by two asterisks (**).